Sridevi, 54, left Bollywood in deep shock and millions of fans heartbroken as the actress collapsed in her hotel room in Dubai, where she had gone with husband Boney Kapoor and daughter Khushi for a family wedding. Some deaths jolt the world, such was the case when the King of Pop Michael Jackson died an untimely death when he was 50 years old. 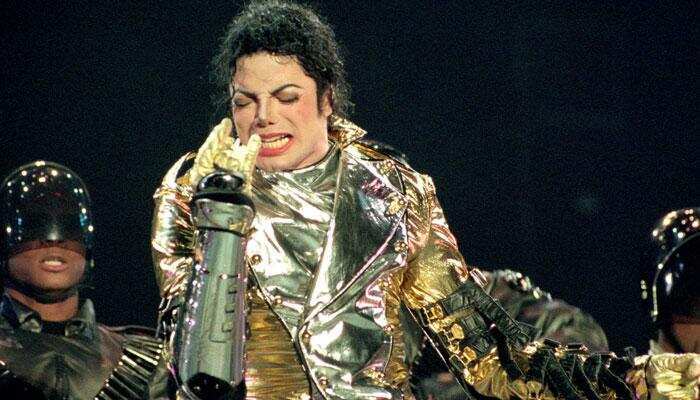 According to reports, Jackson’s death could have been caused by drug overdose. The autopsy reports suggested that the star was heavily addicted to the painkiller ‘oxycontin’. However, the Pop legends daughter, Paris Jackson said that her father was murdered by a secret society known as ‘illuminati’. Michael Jackson’s ‘thriller’ holds the title for the best selling album of all time. 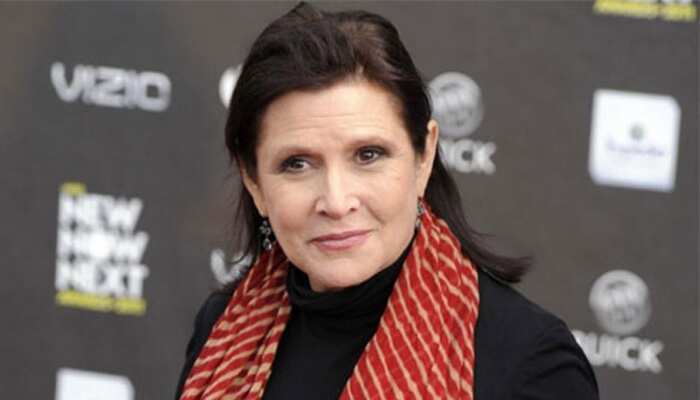 Another death that shook the world is the death of Star Wars actor - the beloved Princess Leia who died at the age of 60 on December 27, 2016. Though official records state her cause of death as sleep apnea, the autopsy conducted on her body later revealed that she had cocaine, morphine and ecstasy in her system at the time of death. Fisher had battled drug addiction and mental illness from an early age and publically spoke about starting to use cannabis at the age of 13. Earlier this year, Irish singer, Dolores O’riordon - the lead singer of the popular 90s rock band ‘The Cranberries’ passed away on January 15. The singer on a visit to London for a recording was found dead in her hotel room. Aged 46 at the time of her death, O’riordon passed away due to natural causes. Although she had battled depression and bipolar disorder, no substances were found in her body at the time of her death. 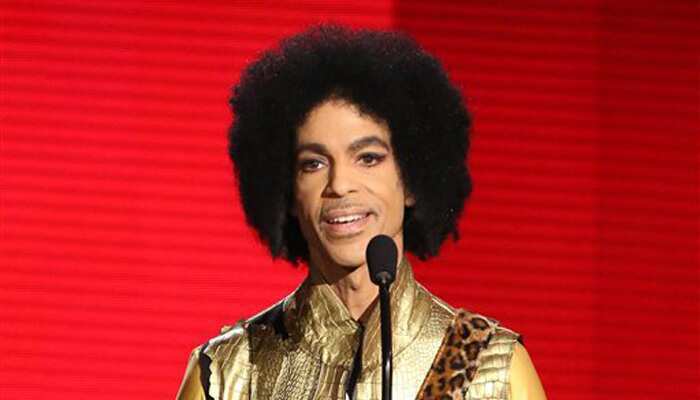 Pop icon Prince died at the age of 57. The circumstances that led to an overdose of powerful painkillers, remain largely unexplained. The question behind who handed the drugs to prince remains unanswered. While a one-page autopsy report suggested that the Rockstar’s death was an accident, his friends and family said there were warnings of his addiction that could have fatal conclusions. Prince left an irreplaceable legacy in the pop music world. One of the most heartbreaking deaths was that of Heath Ledger's. 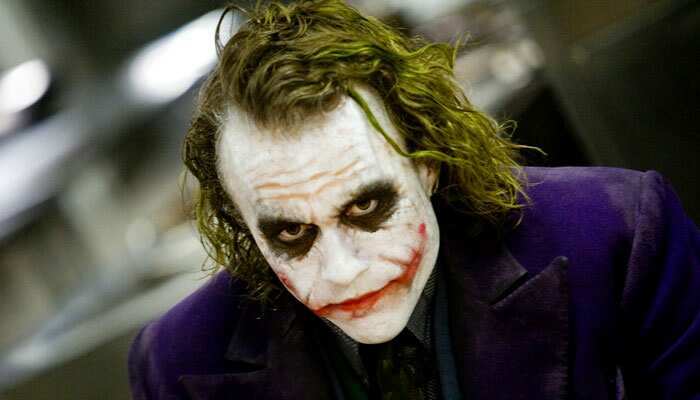 Popular for playing the iconic role of ‘The Joker’ in the Dark Knight, Heath Ledger died an accidental death when he was just 28 years old. Heath accidentally overdosed on prescription drugs and was found dead in bed in his Manhattan flat by his housekeeper. Toxicology reports suggested that the actor died due to the abuse of prescribed medications.